Industrial Ethernet has fast become the network of choice for the interconnection of data center devices, due to its incredible speed, bandwidth and flexibility. The market for network switch is booming as vendors compete to develop items with advanced features and functions. This, however, makes the simple choice of an Ethernet switch overly complex. 10Gb switch is often used as access or leaf switch (depending on your network architecture) in data centers, the importance of which cannot be underestimate. 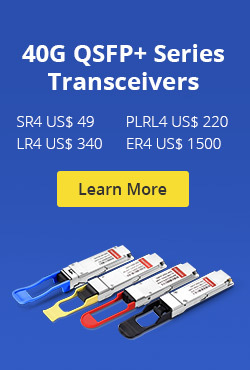 This article will compare some cost-effective 10Gb switches on the market, each of them costs less than $550. In this section, we will take a brief review of some 10Gb switches that cost less than $550. The following is a 10GB network switch comparison. This switch combines the features of a fully functional router and a Layer 3 10Gb Ethernet switch. 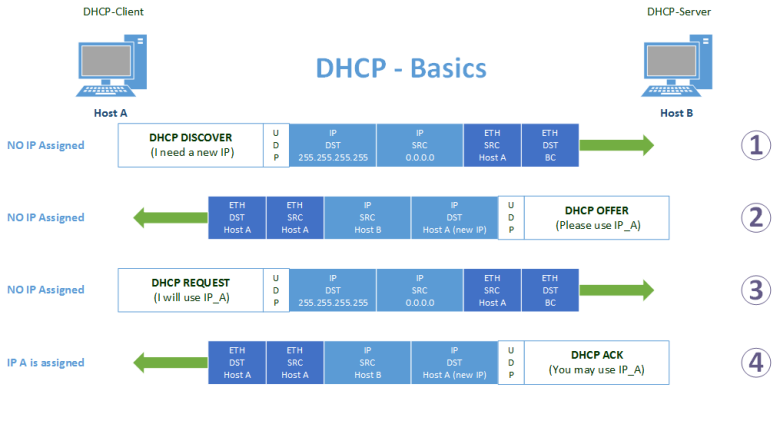 It enables ports to be removed from the switch configuration, and used for routing purposes. The CRS226 has 24 10/100/1000 Ethernet ports and two SFP+ ports for 10G connectivity. CRS226-24G-2S+RM is a fully functional Layer 3 10Gb network switch. It has 24 Gigabit ports and two SFP+ cages for 10G connectivity (first SFP port supports 1.25G/10G modules, second port only 10G modules). 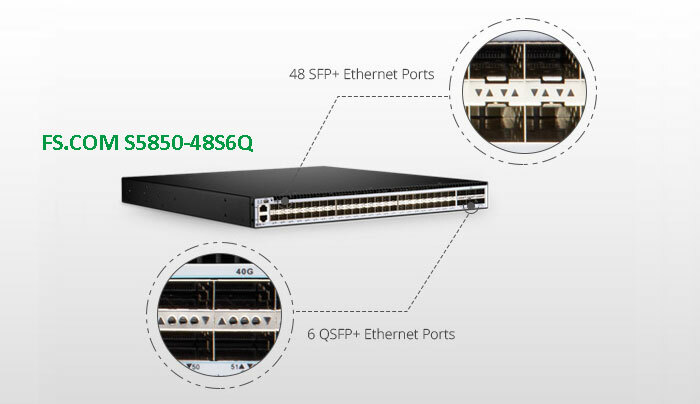 Featuring small size and low cost, this fully functional router and a Layer 3 10Gb switch comes with 8 Gigabit Ethernet ports and two SFP+ cages for 10G connectivity (first port supports 1.25G/10G modules, second port only 10G modules). The DGS-1510-28X is a smart managed 10Gb switch that contains 24 10/100/1000 Mbps ports plus 4 10G SFP+ ports. 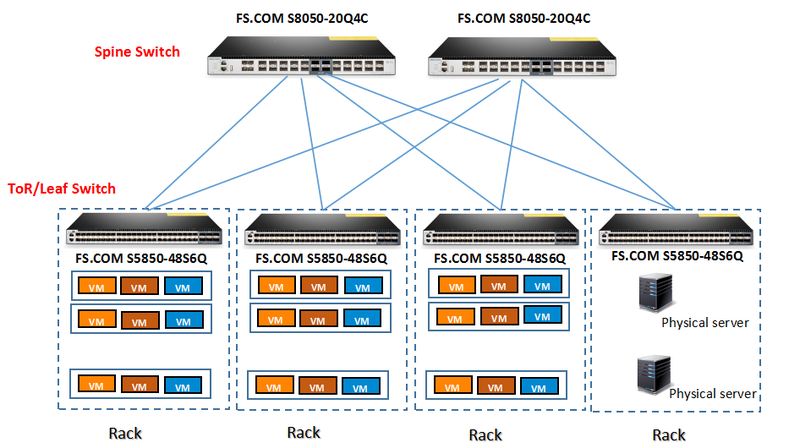 It is ideal for deployments in the SME/SMB core with its 10G uplinks connecting with servers equipped with 10G port connectivity. 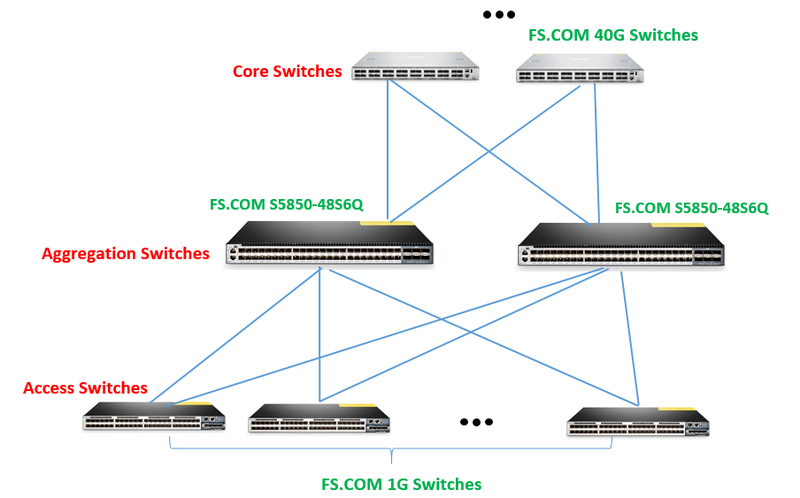 For medium to large scale enterprise deployment, it can serve as a good interconnection between the core switch and edge switch. The DGS-1510-20 contains 16 10/100/1000 Mbps ports, 2 Gigabit SFP ports and 2 10G SFP+ ports. It belongs to D-link DGS-1510 series like DGS-1510-28X, providing a reliable, scalable, and modular interconnection with rich capabilities and simplified flexibility. Ubiquiti ES-40-Lite is a fully managed 10Gb switch that delivers robust performance and intelligent switching for growing networks. It offers both Layer 2 switching features and Layer 3 routing capability, supporting 48 10/100/1000 Mbps RJ45 Ethernet ports, 2 1/10 Gbps SFP+ Ethernet ports and 1 Gbps SFP Ethernet ports. The ZyXEL XGS1910-24 is a smart 10Gb switch built to fulfill increasing network demands for small and medium businesses (SMB). With 20 10/100/1000 ports , 4 combo Gigabit SFP ports and 2 x 10 Gigabit SFP+ ports, it allows SMBs to deliver higher bandwidth for congestion relief and smooth data delivery. S3800-24T4S is a high performance metro 10Gb switch designed to meet the demand of Gigabit access and aggregation in enterprise networks. Loaded with 24 10/100/1000Base-T ports and 4 10GE SFP+ ports, it supports flexible port combination to facilitate user operations. 10Gb Switch: How to Make the Final Decision? Besides the cost, there are still a variety of factors to weigh when choosing a 10Gb network switch, such as: port configuration, switching capacity, power consumption and switch class. To make it simple, we use the chart below to further illustrate it. We can conclude from the chart that, apart from the price. 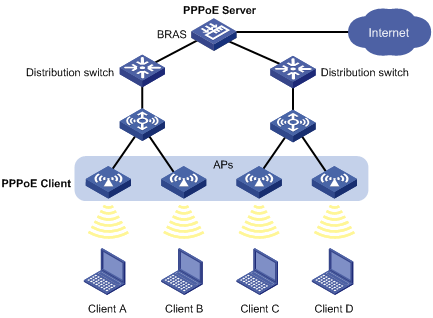 The port configuration and speed also matters when purchasing a 10gb switch. This two factors determine the switching capacity. So you have to consider the amount of traffic to run through the 10Gb switch and select one that can accommodate all the dataflow. Power consumption is also a very important aspect as it defines the operating cost in the long run. Think about tens of thousands of network switch in a middle sized data center, a power efficiency switch can save you a great amount of money. 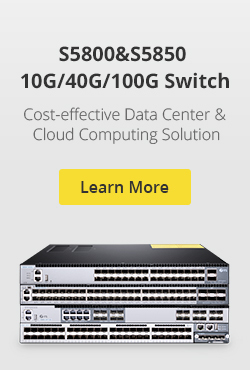 10GbE switch is the most effective solution for labs or small deployments. This article compares only a fraction of the important parameters of these 10 Gigabit switches. Once you have gone through all this factors, choice can thus be make based on your specific condition. Are there any other factors your organization considers when preparing to buy a switch 10Gb? What do you think are the most important factors? Post your comments below. This entry was posted in Data Center Switch and tagged 10 gigabit switch, 10Gb switch, CRS210-8G-2S+IN, CRS226-24G-2S+IN, CRS226-24G-2S+RM, DGS-1510-20, DGS-1510-28X, ES-48-Lite, XGS1910-24 on September 18, 2017 by Aria Zhu.